We believe in improving access to care and one method for accomplishing that is helping you understand what treatments have been done for you in the past, or are being recommended for you in the future. 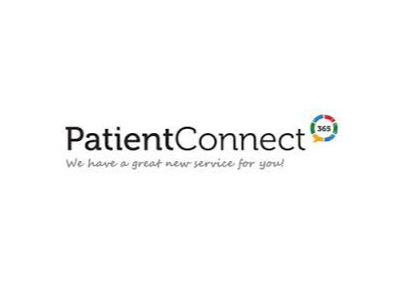 People learn through a variety of techniques, and our website is designed to give you access to videos, descriptions and your personal patient portal. 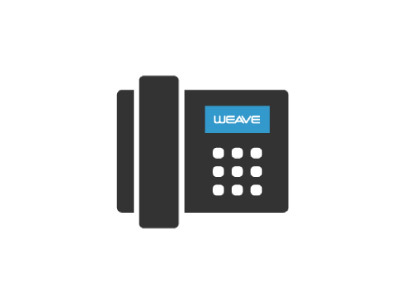 Weave is our interactive phone system that pulls up your chart when you call – to help us answer your questions and schedule your appointments. It also allows us to communicate with you via text messages, if that is the mode you prefer most. 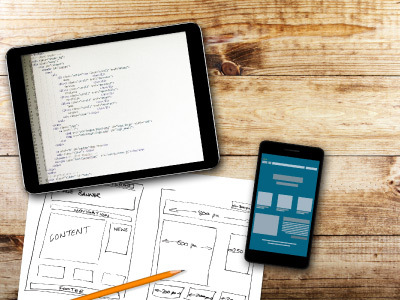 This website is designed to provide you with an abundance of information in a very intuitive manner. We know that you can’t always think of all of your questions during the appointment, so we have provided a way for you to do some research on your own once you leave the office. 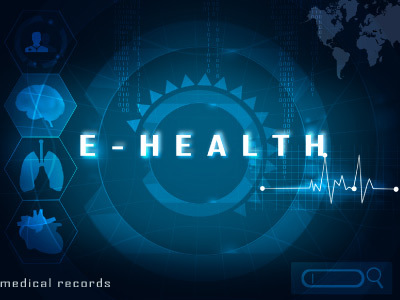 We pride ourselves on being a fully digital office – which includes your electronic health record (your chart). Your treatment notes, charting, x-rays, and photographs are recorded digitally so everything is conveniently located in one place. We use education to help our patients make informed decisions. 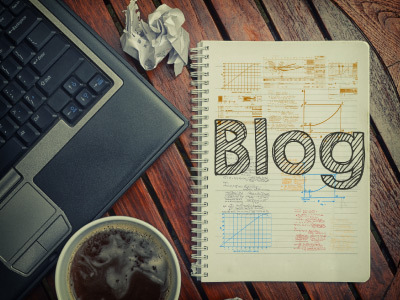 Our Doc Blog is one tool we use to dispense that information. We cover topics that patients ask us about the most, and try to use everyday language so it makes sense to you. These videos, which can be found throughout our website, are a visual aid to help explain the treatment options that patients have. 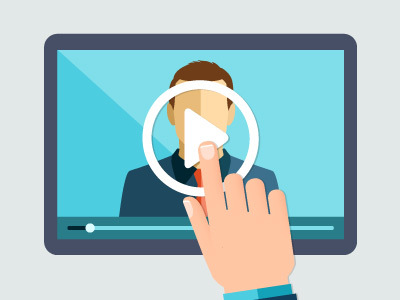 By watching a short video, you can see what will be done to your tooth and learn about the procedure being performed.